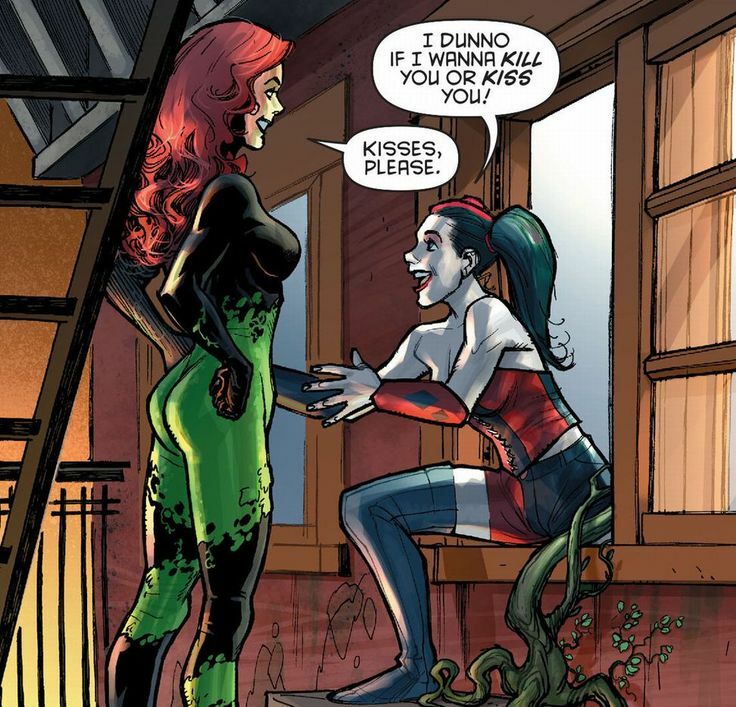 One of the more classic comic book lines and panels between Harley Quinn and Poison Ivy apparently managed to make it to the recently-released fighting game Injustice 2. Photo above for distraction only. Below is the actual panel below. And here’s the same line and the same situation from Injustice 2 for the Playstation 4 and Xbox One. 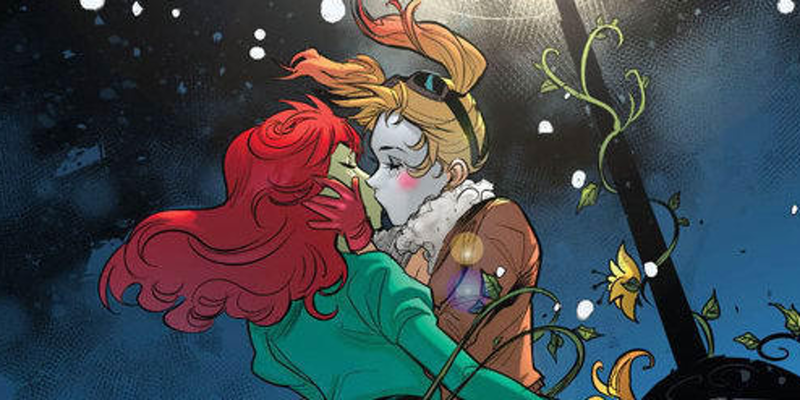 And before you bark about how these two are suddenly are a pair, it has been established as canon that these two members of Batman’s rogues gallery are an item. And that’s from both Pre-New 52 era and during the New 52 era. The Road to Special Force World Championship is Now Open! Next story Wonder Woman Earns P48.39-M on Opening Day!